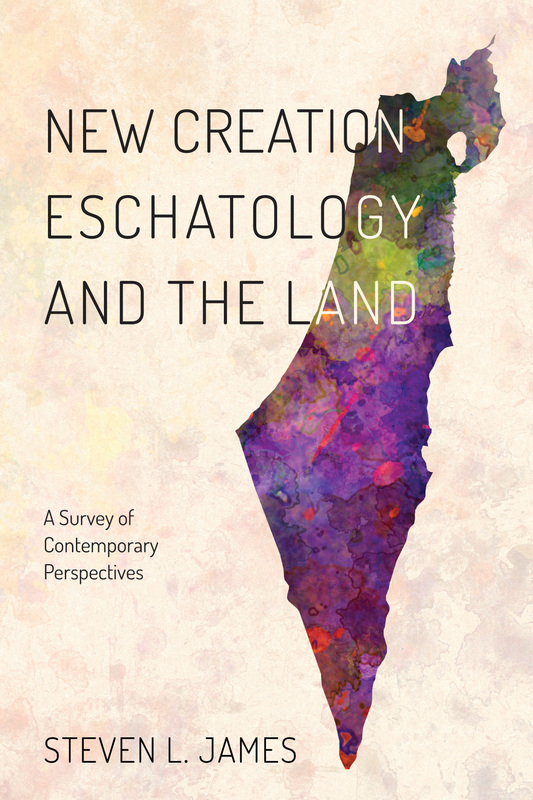 James, Steven L. New Creation Eschatology and the Land: A Survey of Contemporary Perspectives. Eugene, OR: Wipf & Stock, 2017. In this book, Steven James identifies two models of eschatology: the spiritual vision model and the new creation model. He notes Hoekema’s work has been seminal in moving modern theologians toward a new creation view, though he acknowledges Hoekema’s reliance on the Dutch Reformed tradition of Kuyper, Bavinck, and Berkhof in this regard, as well as the Belgic Confession (Art. 37). The last part of the chapter surveys theological themes that ground the new creation model: the coming kingdom (fulfilled on earth through the restoration of creation), bodily resurrection (which points to a material eternity), and the reconciliation of all things (Co. 1:19-20) under the rule of Christ (1 Cor. 15:24-28), which points toward the restoration of creation (Romans 8). In his second chapter James surveys the same new creationists introduced in the first chapter on the question of the discontinuity or continuity of the present world with the new creation. The new creationists hold to a new creation that is a renewal or restoration of the present creation rather than a replacement of the present creation. He also provides interpretations of key passages that might tell for (Romans 8) or against (2 Peter 3) this view. With chapter 3 James turns his attention to the theme of the land. After establishing the importance of the land theme, James surveys the viewpoints of W. D. Davies, Walter Brueggemann, Christopher J. H. Wright, Norman Habel, P. W. L. Walker, Gary Burge, Colin Chapman, O. Palmer Robertson, William Dumbrell, T. D. Alexander, Craig Bartholomew, Peter Gentry and Stephen Wellum, Oren Martin, Bruce Waltke, and others. James observes that two broad ways of interpreting the land promises are found in these interpreters. Some Christify the land promises so that promises about the land are said to be fulfilled in the person of Christ in a non-material way. The other approach is to universalize the land promise so that what was said about Israel’s particular land is applied to the entire new creation (and to Israel in its land). Many new creationists, including all those surveyed in the first chapter, follow these metaphorical understandings of how the land promises are fulfilled (most it seems hold to universalizing the land promises). James argues that this is contradictory to the position of continuity between the present earth and the new creation. First, James observes a logical consistency. Those who adopt one of the metaphorical interpretations hold that a “reality shift” takes place from the giving of the promise in the OT to its fulfillment in the NT. This shift typically moves “from the material, the earthly, the ethnic, to a heavenly, a spiritual, a non-ethnic reality” (words here are from Blaising as quoted by James). But the new creationists are not willing to see eternity as non-material and heavenly. So on what grounds do they hold to a reality shift when it comes to ethnicity and land? 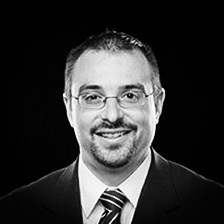 To further complicate matters for new creationists who treat the land promises as metaphors, James observes that many of the Old Testament passages that they appeal to to establish the material reality of the new creation and its continuity with the present creation contain specific land promises. Further, if the new creation stands in continuity with the present creation, there remains a material land of Israel and a Jerusalem that must be reckoned with. Since the land of Israel is a part of the whole, how, on a new creation model can it be made to stand for the whole. This is further complicated for new creationists holding to a metaphorical view of the land promises by the fact that some of these OT new creation passages involvement movement from other parts of the world to the land of Israel. In his final chapter James addresses passages from which it is argued that the land promise has been universalized: Matthew 5:5; John 4:19-24; Romans 4:13. In each case, he argues that the passages are not universalizing the land promise. He then makes the positive case that “affirmation of a future role for the territorial particularity of Israel” fits best with the new creation model. Though James seems to be a progressive dispensationalist, he argues that the position he is defending need not be limited to premillennialists or dispensationalists. He observes that Vern Poythress, an amillennial covenant theologian holds that in the eternal state believing Jews will receive the promises of Abraham regarding their land. James’s book provides a good survey of both new creation eschatology and the theme of land within Scripture. Even those who disagree with his conclusions would find this book to be a helpful place to start to become oriented to the major issues. I also find his thesis—that consistent new creationism logically and exegetically entails the fulfillment of the land promises to Israel for Israel in the new creation—to be compelling. I don’t think that this obviates a universalizing extension of land promise (so I wouldn’t feel the need to take as hard a line on Matthew 5:5 or Romans 4:13) since I see universalizing extensions of the promise sitting alongside the particular promises in the OT itself. Progressive Covenantalism has advertised itself as via media between covenant theology and dispensationalism, but it risks becoming simply another option. I see no logical, theological, or exegetical reason why James’s proposal could not be accepted by dispensationalists, progressive covenantalists, and covenant theologians.